Via Spiga advises all styles are true to size unless otherwise noted. 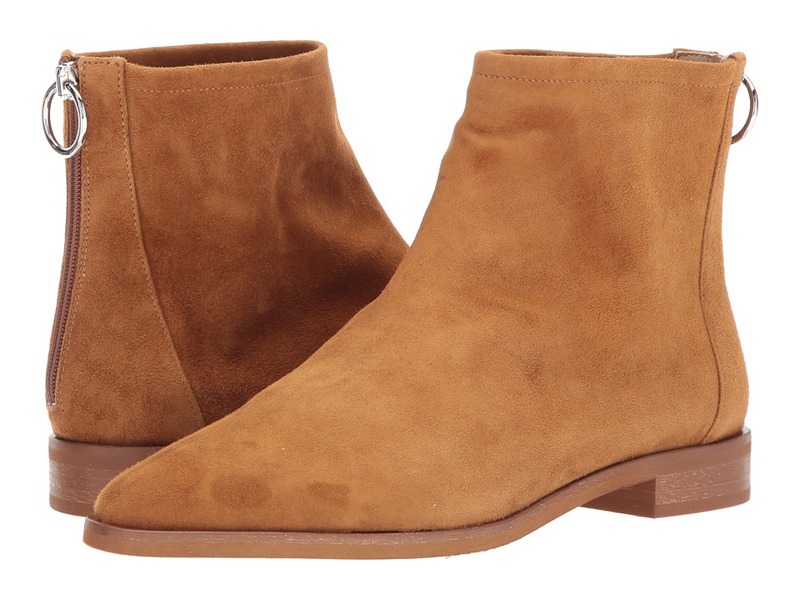 This holiday season embrace the mod look and lines of the versatile Via Spiga Edie boot. 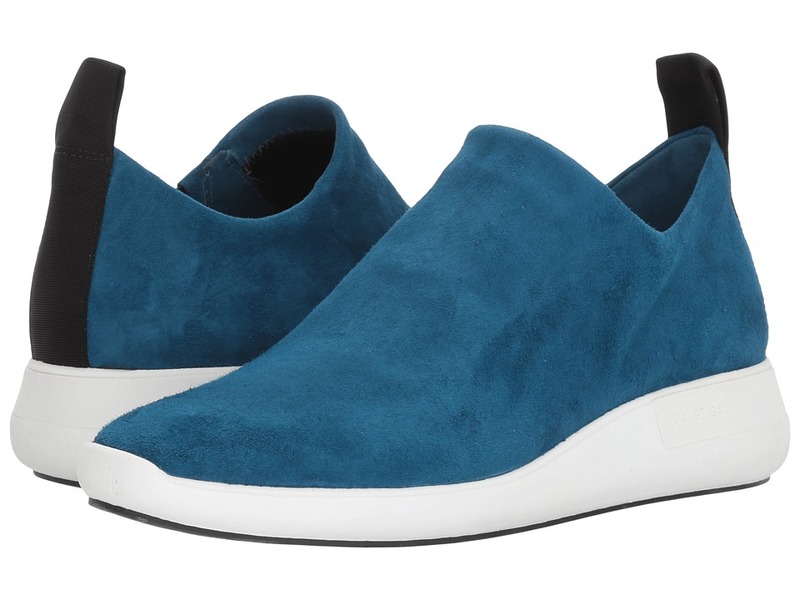 Supple suede upper. Back-zip closure. Almond-toe silhouette. Textile and leather lining and insole. Lightly cushioned, non-removable footbed. Block heel. Rubber outsole. Made in Italy. Measurements: Heel Height: 1 2 in Weight: 10 oz Circumference: 9 3 4 in Shaft: 5 1 4 in Product measurements were taken using size 9, width M. Please note that measurements may vary by size. Weight of footwear is based on a single item, not a pair. Via Spiga advises all styles are true to size unless otherwise noted. 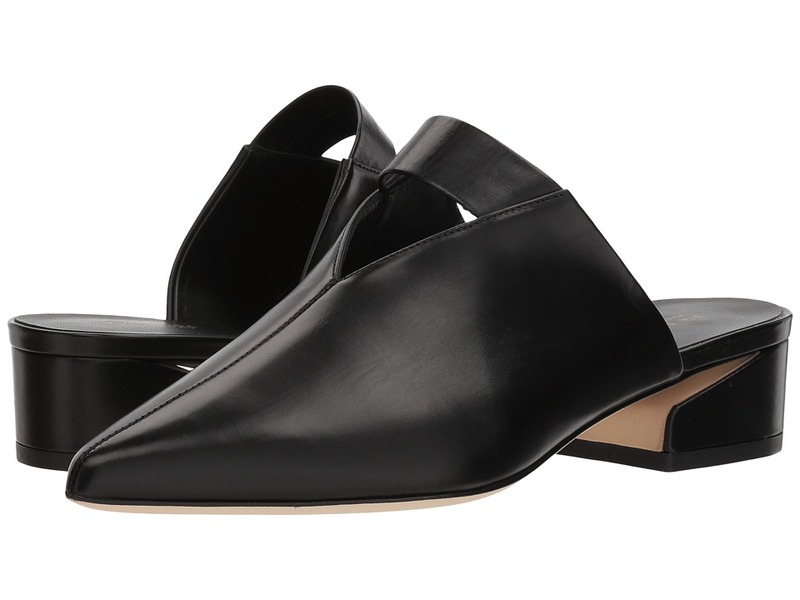 Meet and greet the next generation of minimalist sophistication in the Via Spiga Drina mule. Premium pieced leather upper. Slip-on construction. Point-toe silhouette. Cutout detail at vamp. Leather lining and insole. Lightly padded, fixed footbed. 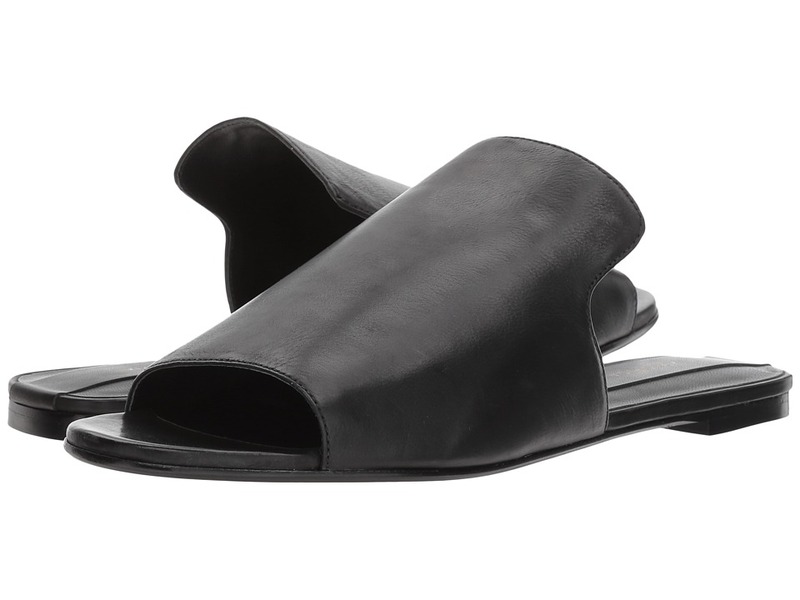 Block heel with notched detailing. Leather outsole and rubber heeltap. Made in Italy. Measurements: Heel Height: 1 1 2 in Weight: 8 oz Product measurements were taken using size 7.5, width M. Please note that measurements may vary by size. Weight of footwear is based on a single item, not a pair. Via Spiga advises all styles are true to size unless otherwise noted. The Marlow gives the classic sneaker a fresh and feminine update. Stretch suede or jersey upper depending on colorway. Easy slip-on style with rear pull-tab. Smooth synthetic and textile lining. Padded insole. 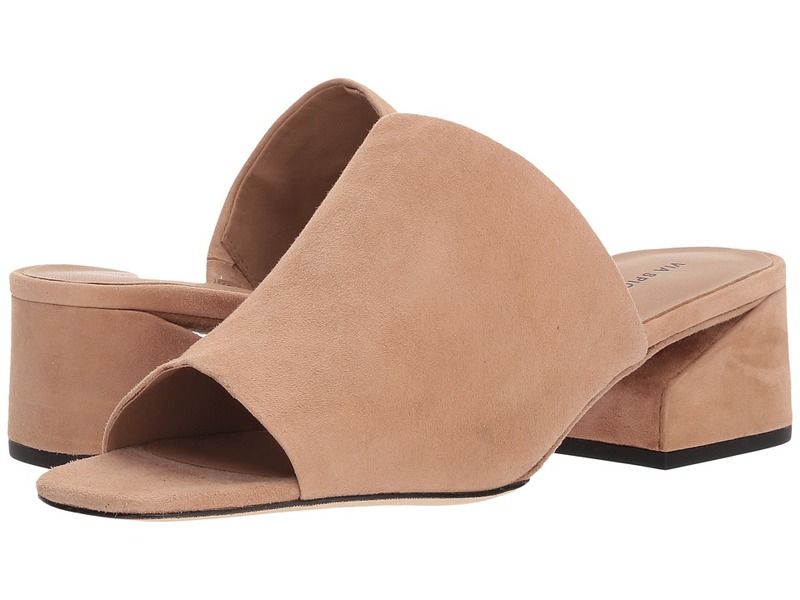 Molded wedge heel. Rubber outsole. Via Spiga advises that this style runs large. Please consider ordering a half size smaller than normal for optimal fit. Imported. Measurements: Heel Height: 1 1 2 in Weight: 9 oz Platform Height: 3 4 in Product measurements were taken using size 7.5, width M. Please note that measurements may vary by size. Weight of footwear is based on a single item, not a pair. Via Spiga advises all styles are true to size unless otherwise noted. 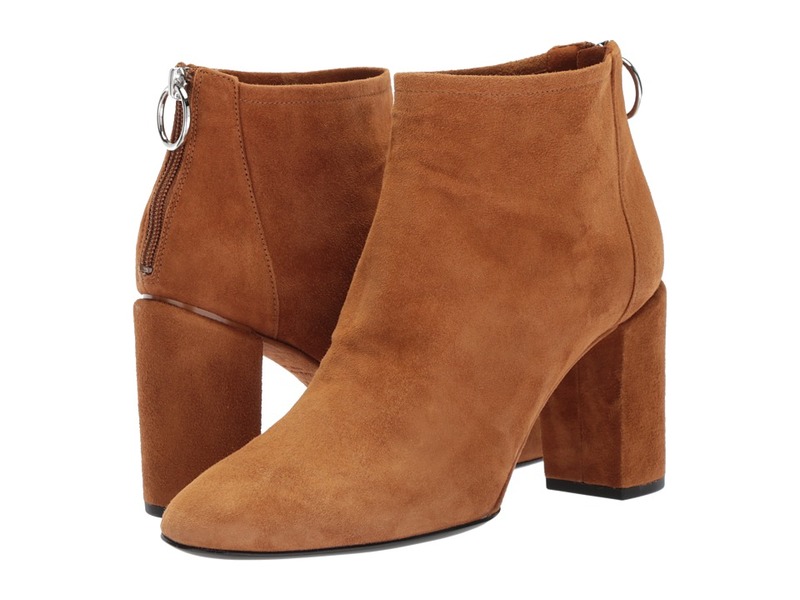 Keep it cutting edge and casual with the effortless look of the Nadia ankle boot from Via Spiga. Premium leather or supple upper depending on colorway. Back-zip closure. Tapered, round-toe silhouette. Leather lining and insole. Lightly cushioned, non-removable footbed. Leather-wrapped heel. Leather outsole. Made in Italy. Measurements: Heel Height: 3 in Weight: 10 oz Circumference: 9 1 2 in Shaft: 5 1 4 in Product measurements were taken using size 8, width M. Please note that measurements may vary by size. Weight of footwear is based on a single item, not a pair. Via Spiga advises all styles are true to size unless otherwise noted. 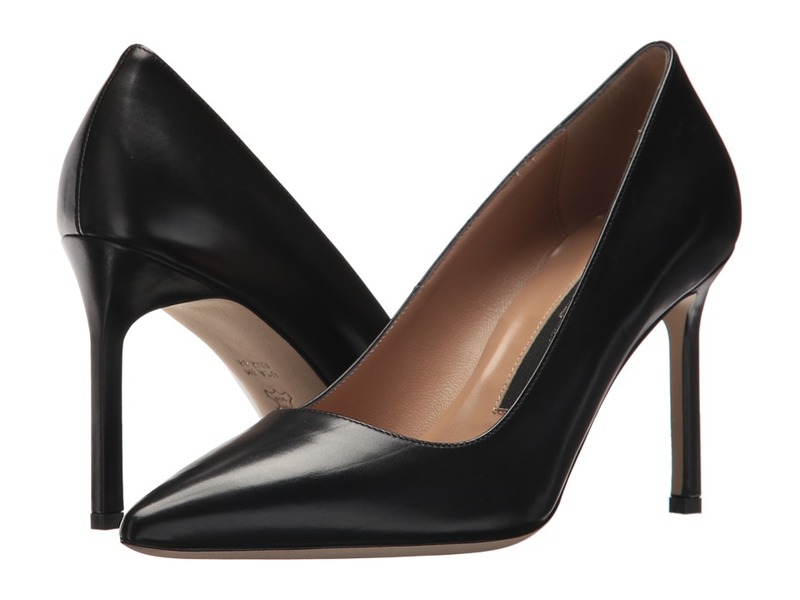 Set new limits this season in the sophisticated Via Spiga Nikole pump. Premium leather or suede upper depending on colorway. Easy slip-on style. Point-toe silhouette. Leather lining and insole. Lightly cushioned footbed. Wrapped stiletto heel. Leather outsole. Made in Italy. Measurements: Heel Height: 3 1 2 in Weight: 9 oz Product measurements were taken using size 8, width M. Please note that measurements may vary by size. Weight of footwear is based on a single item, not a pair. Via Spiga advises all styles are true to size unless otherwise noted. Freshen your favorite sundress! 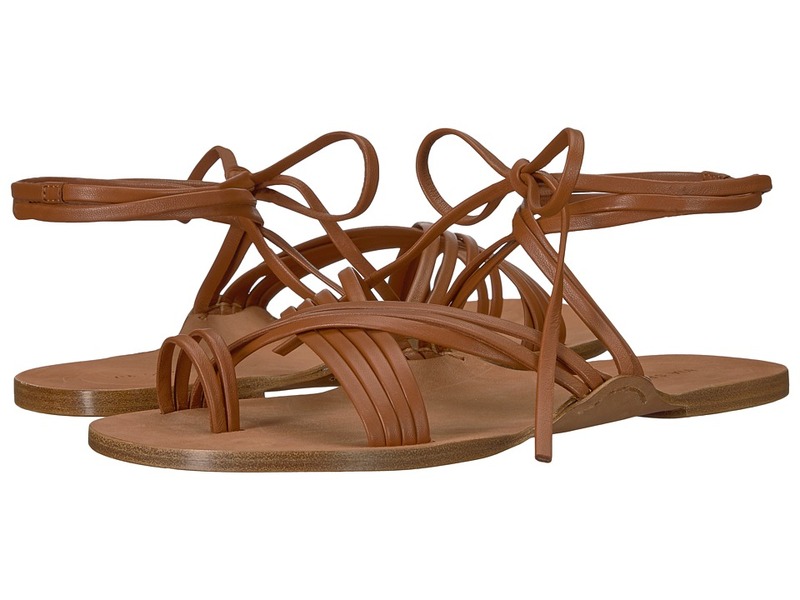 Slimline gladiator styling defines the minimalist Via Spiga Allegra sandal. Premium leather upper. Ankle-wrap tie closure. 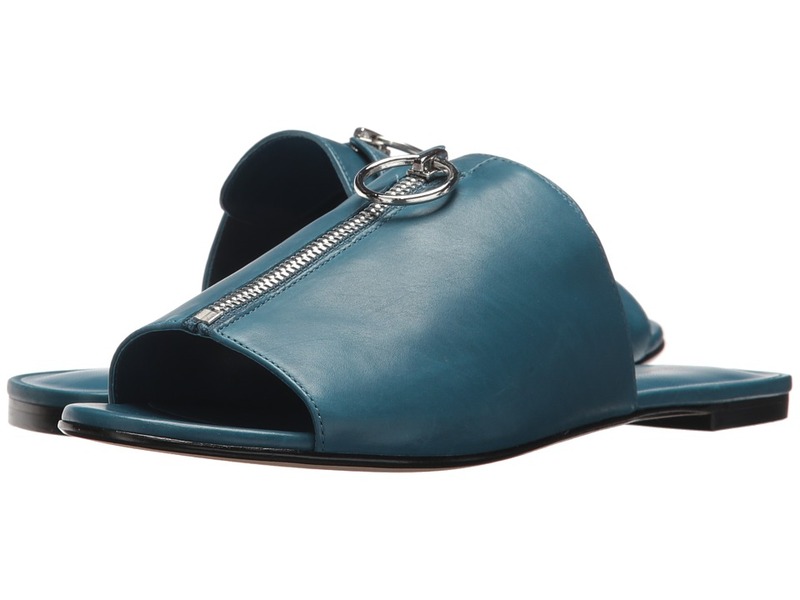 Open, round-toe silhouette with toe-loop styling. Crisscross vamp straps. Leather lining. Unpadded leather footbed. Micro heel. Leather outsole. Imported. Measurements: Weight: 5 oz Product measurements were taken using size 7.5, width M. Please note that measurements may vary by size. Weight of footwear is based on a single item, not a pair.